Todd and I did not work outside much this week because the weather was crummy. Todd caulked the shed, and now it’s ready for me to paint. Terrance graduates in two weeks, and we are having a bar-b-que to celebrate. We are working hard to build the new shed storage so we can move the rest of our stuff out of the old shed and tear it down. 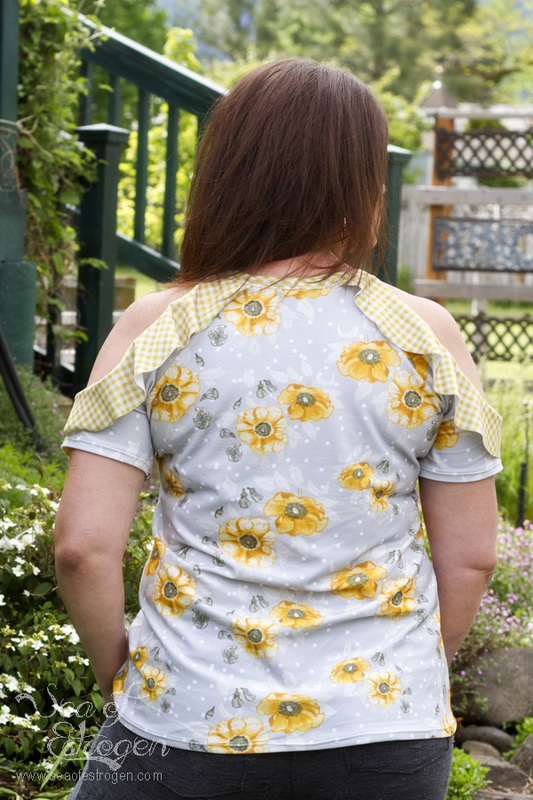 Another week of Me Made May is over, and as we begin week four, I am thrilled to say I have worn at least one item I’ve made myself every single day this month! Details for each day are my Sea of Estrogen Instagram page. This week, I had a heat transfer vinyl project to work on using my Silhouette. 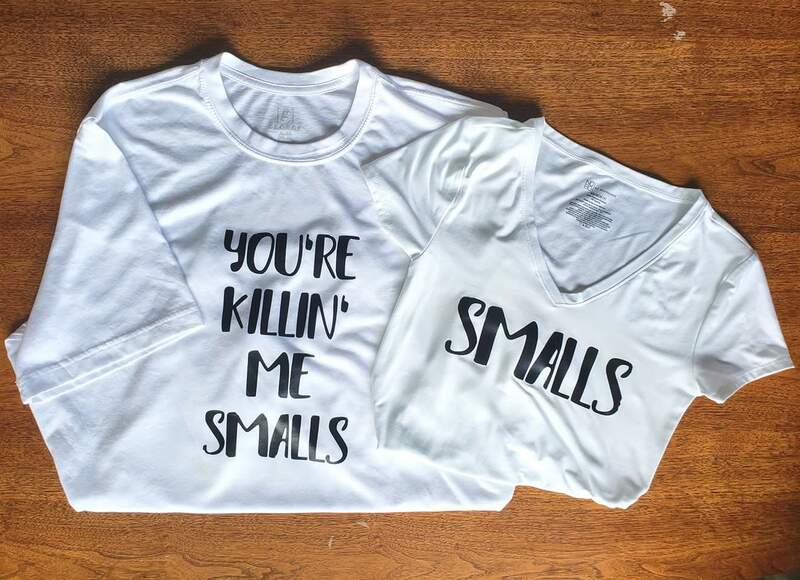 It was a perfect test to make shirts for Todd and Rachelle (aka Smalls). I also organized my pile of planned projects. Each project is now in a zip-lock bag either with the pieces already cut or ready to be cut. Projects sheets are included in each bag as well, and they include notion details, deadlines (if applicable), and sections for comments and notes. I hope I am able to keep better track of projects using this system. In addition to the Smalls shirts, I also finished a Made for Mermaids Mama Kourtney Knot TopI had cut out. 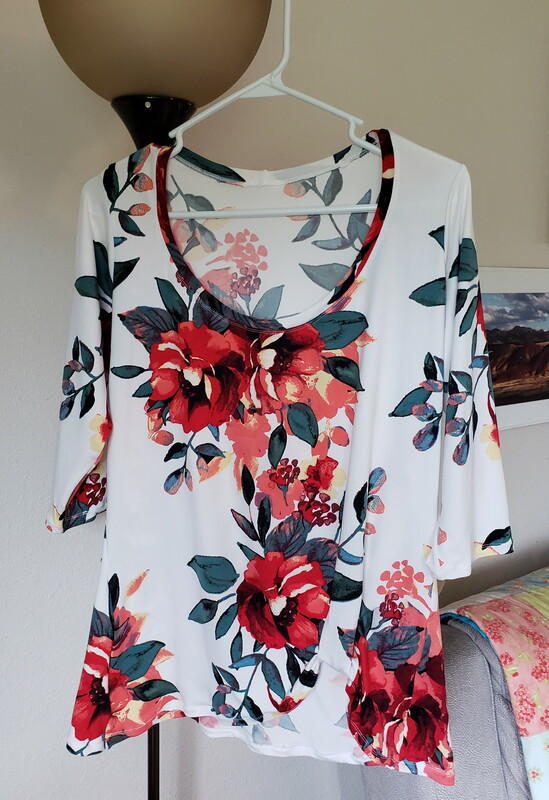 I absolutely love the striking reds in this floral, and I can’t wait to wear it! I have some more Mily Mae projects put together, but I haven’t photographed them, yet. I will add them next week. Plus, I received another box of fabric that I can’t wait to cut into and get sewn up! 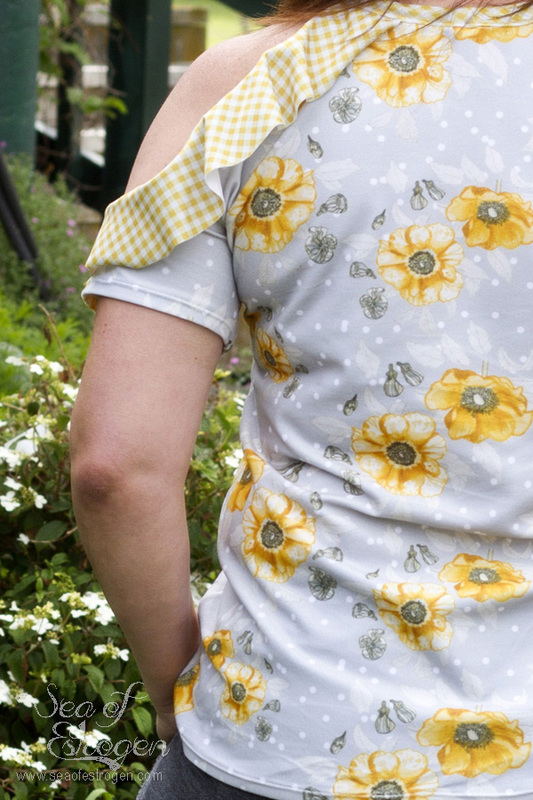 I did not end up having time to write up a blog post about these strike offs, but I wanted to share the images anyway because this fabric is AMAZING! They are currently available for Pre-Order at Vintage Lace Prints. In addition to double brushed poly, this print is available in other bases, as well. I have a feeling we’ll be swamped the next couple weeks preparing for graduation, so I am not going to add anything new to my list to keep things more manageable. I really enjoy seeing all of your me made May posts on IG! 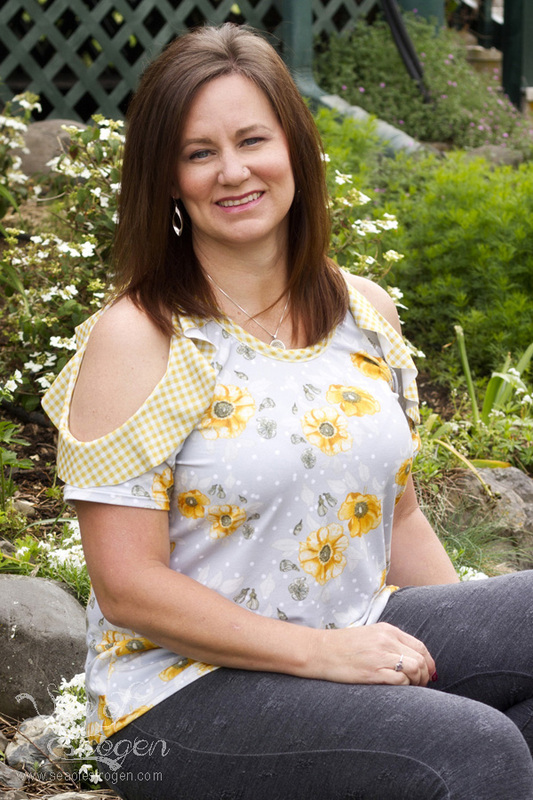 It is so fun seeing all of the clothes you’ve made and wear! Love that top with the cut out shoulders too!